Strychnine is bitter, but the most pleasant to work with. So naturally I wrote her a story about all the horrible things that happen when you consume sub-lethal doses of various poisons. 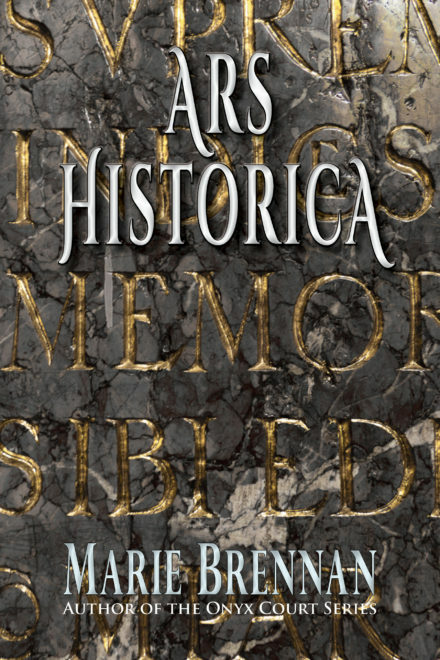 With the recipient’s permission, the story is included in my collection Ars Historica.